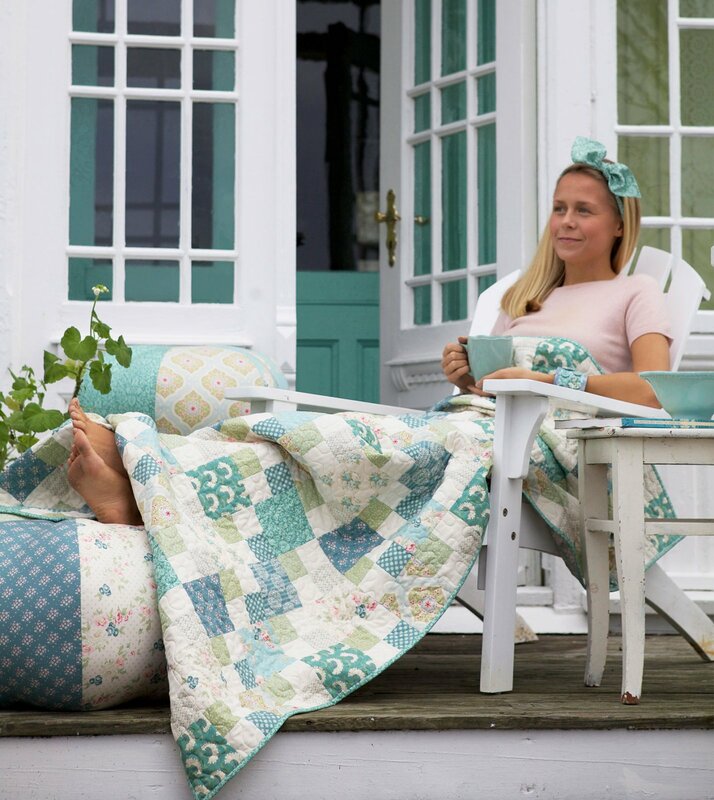 "Prepare for a relaxing time while trees turn green and flowers bloom with a lap quilt in fresh spring colours. 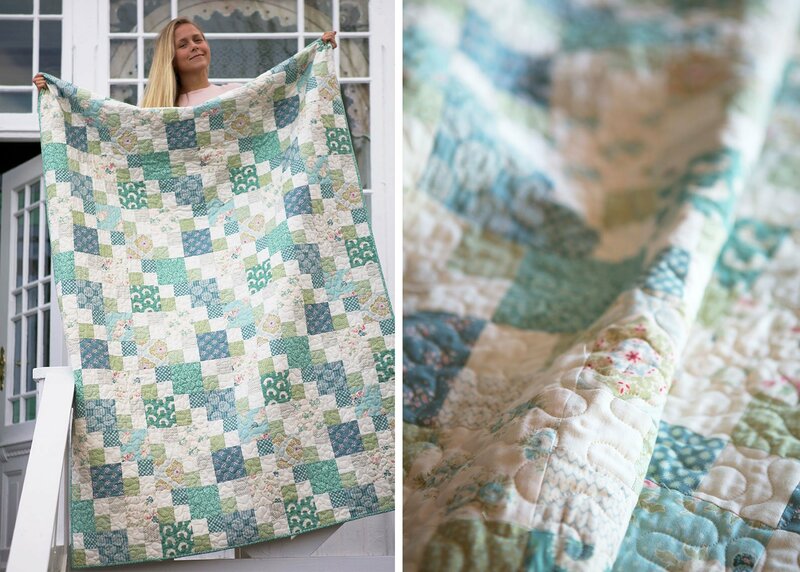 "The quilt top is made with all the 12 Spring Lake fabrics. 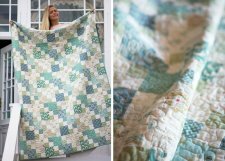 You will also need off-white fabric."